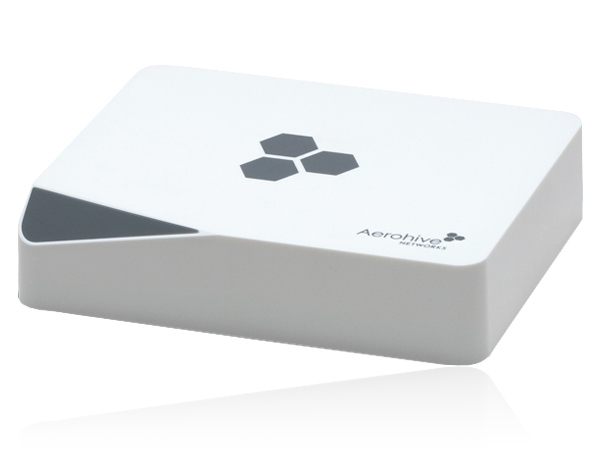 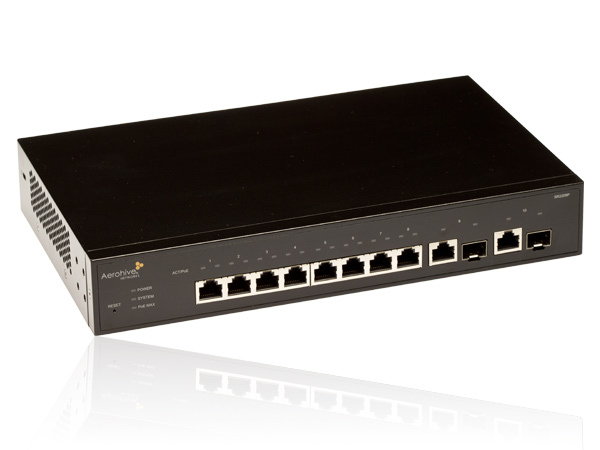 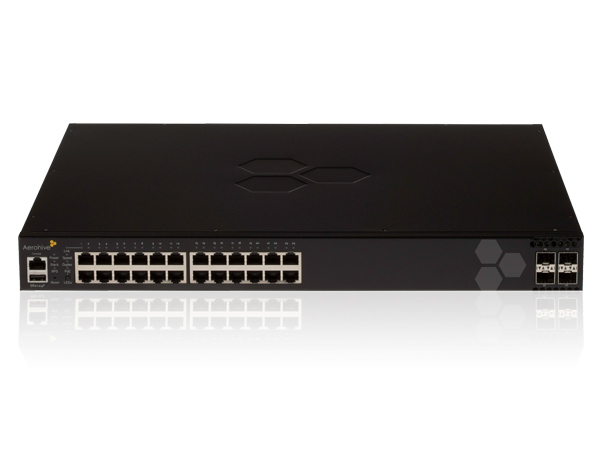 At Aerohive, we believe that every access point is a starting point. 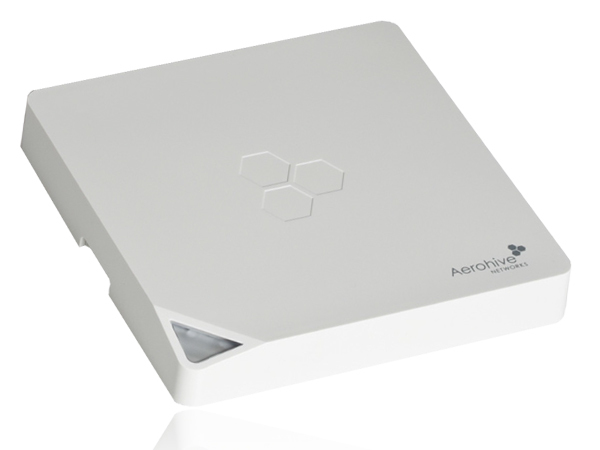 To prepare schools and colleges for the mobile-first generation, Aerohive created a wireless LAN architecture specifically engineered for the Gigabit speeds that we see today, by eliminating the need for wireless LAN controllers and optimizing access points for high-density classroom connectivity. 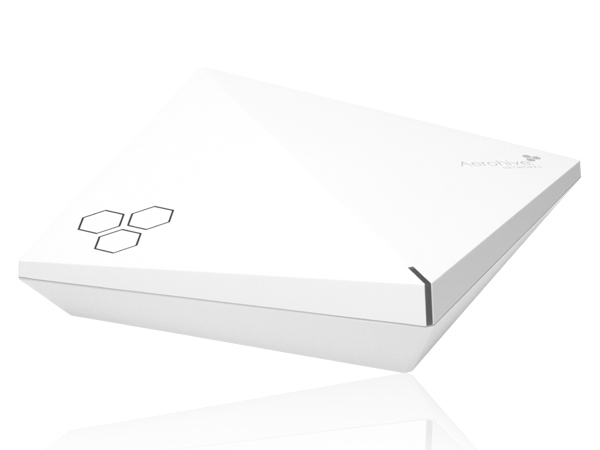 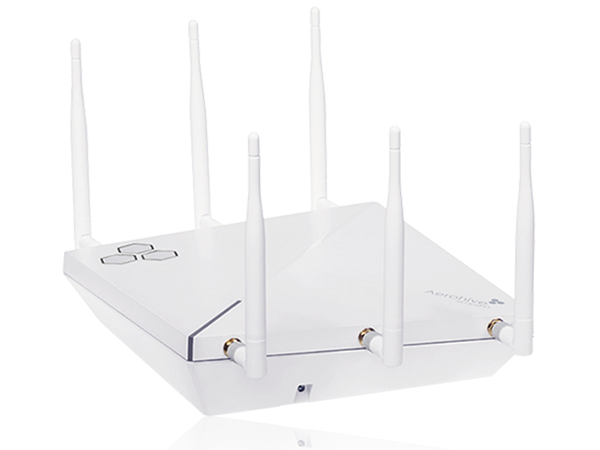 Aerohive’s HiveManager provides a powerful, yet easy to use network management platform for access points and switches, with a streamlined user experience, intuitive dashboards and a range of troubleshooting tools that make any administrator an instant RF expert.